If you've been following me on SnapChat, you would have seen I mentioned starting a semi regular post on the blog: Saturday Skincare. 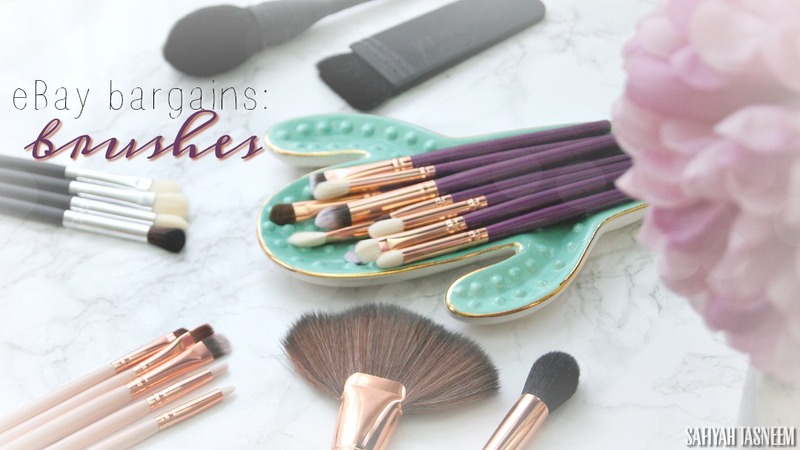 Although my blog mainly concentrates on make up reviews and make up looks, skincare is also very important to achieve flawless looks (as well as nutrition of course). 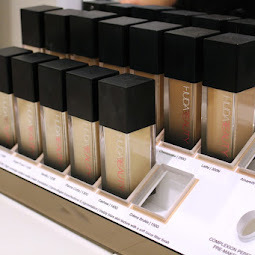 As a makeup artist I always get asked what skincare I recommend and to be honest I find it is a very personal thing, however it is important to find the right product for your skin type in order to achieve great make up finishes too. 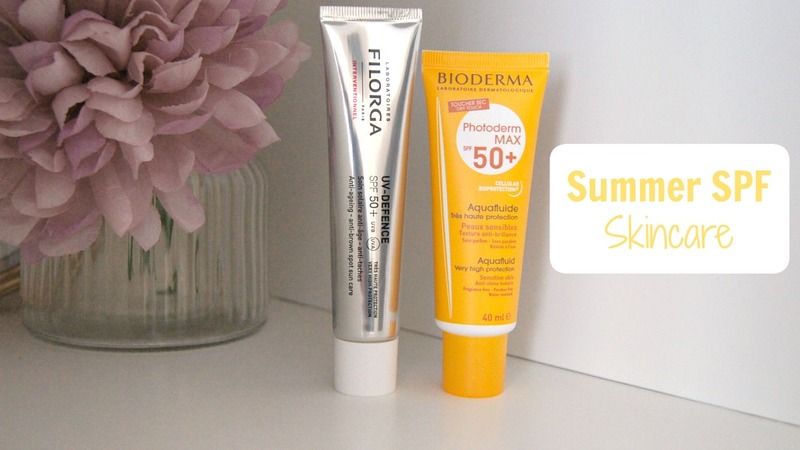 As it's (somewhat) officially Summer, the first Saturday Skincare instalment will be covering the following two SPF 50+ products: Bioderma Photoderm Aquafluide and Filorga UV-Defence. This SPF skincare post is a guest post by one of my original blogger friends Sam (of SamRam1214) who's become more skincare obsessed over the years and encouraged me to look at more skincare products and their ingredients; so I thought it's only fitting she starts off the Skincare Saturdays post. Read on for the full review and let us know what you think! Now that the weather is sitting in the twenty-something degree category, I think it’s the right time to scare you all into wearing sunscreen. Not only will I explain why it’s important to add SPF into your skincare regimen, i will also be reviewing two SPF50 products for you. What is SPF and why should i be wearing it? SPF stands for sun protector factor, and the number that follows measures how long you are protected. Now, what you need to factor here (no pun intended) is how long your sunscreen will protect you. Fun fact: on average your skin will burn within ten minutes of direct sun exposure. The fairer you are in skin tone, the more likely this occurs within the first five minutes. The SPF number on your bottle simply means that number times ten minutes equals the approximate hours of sun protection (SPF15 x 10minutes =150 mins which is 2.5 hours). So that is how to measure SPF, and I advise you to wear SPF30-50 just so you get longer protection, given that it is summer and the days are longer. Now why should you be wearing this? Well, as the name indicates, it protects you from the sun. The sun produces UVA and UVB rays which can cause premature ageing and skin cancer (real talk). So, as much as you cleanse, tone and moisturise, your work is really wasted if you're not simply protecting yourself from one of your biggest enemies - the sun. The UV stands for ultra violet and the A and B should be your worst nightmare. Let me break it down, UVB is what’s attacking you when your skin burns. B stands for BURN. so don’t ever forget that. It’s also the cause of sun spots and skin pigmentation which half the population never realise is due to the sun. UVA on the other hand, is the enemy you can’t see or feel. But, don’t get trigger happy just yet, you will see its effects on your skin soon, as the A stands for ageing. Now if you like the way you look now, i suggest you wear SPF so you can look the same at 45. The sun can make you wrinkle up like an old leather jacket. Google Bill McElligott if you don’t believe me. And lastly, sunscreen is not what it used to be in your youth. That thick, white cream that takes a gazillion years to blend in, is a thing of the past. The industry now has better formulated creams which literally feels like your normal face moisturisers, so don't fear. First reaction: it states UVA and UVB protection on the bottle with added Hyaluronic Acid (added bonus). Queue yippie. Ingredients: contains homosalate and Methoxycinnamate which actively protects you from UVB rays. Hyaluronic acid which is anti-ageing. I think out of the two, this one is my favourite. 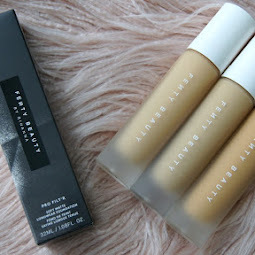 It has a nice texture which I think accompanies your foundation well. It leave no white cast and it blends in easily like your normal moisturiser. 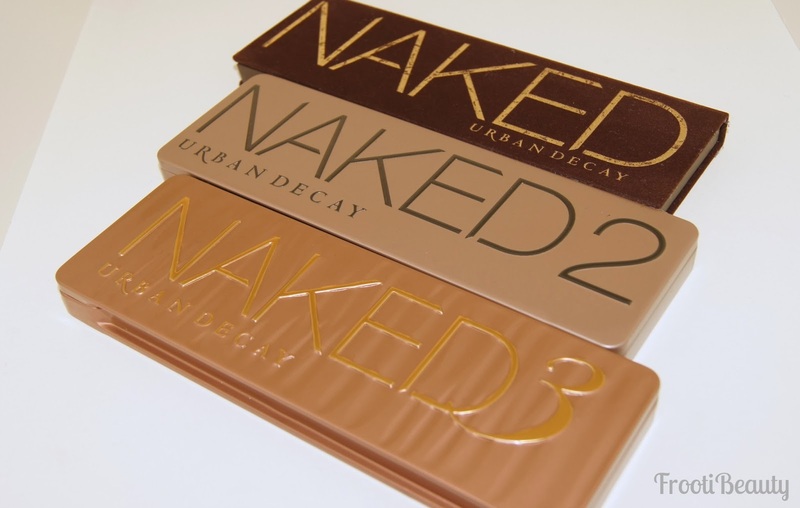 I wouldn’t say it’s a lightweight formula or heavy either, it’s the perfect medium. It doesn’t have that traditional artificial sunscreen scent either, so thumbs up there. I really appreciate companies that don’t add artificial fragrances into their products to boost it’s desirability. I think take it back to basics, and focus on the goal. The goal here is SPF and i feel like it works. I’ve tested this out on 3-4 occasions, no burning or reaction to any of the ingredients. As mentioned, it layered well with other products in my routine and SPF50 is the bare minimum for me, so I was a happy bunny. Filorga UV-Defence is available from Marks & Spencer or FeelUnique for £36 (40ml). 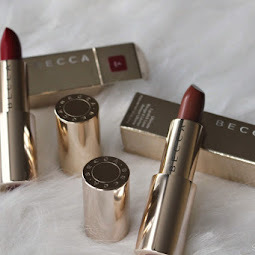 First reaction: states fragrance free, paraben free and water resistance. The first fluid-to-powder dry touch sunscreen. Protects against UVA and UVB rays. Ingredients: contains Octocrylene which protects from UVB rays. The second I read aqua fluid, I knew we would not get along. It’s a very watery type consistency, which I saw getting messy the second I lifted the lid. It looks like your old traditional sunscreen coloured white, but fear not, it blends in seamlessly and becomes colourless, leaving no white overcast. It’s non-sticky and non-greasy and it does sink into the skin quite quickly, which is not a bad thing as we want the SPF to get to work ASAP. I have tested this out a few times and learnt I am not a fan of the lightweight formula, and that’s just my personal preference. I like my sunscreen to be like my moisturiser so I can feel that it’s gone on top of my skin. This sinks in deeper than the titanic that I feel like I’m not wearing SPF- I imagine this is due to the "mattifying" components, so this would be ideal for oily skin types. It does have a slight glue-like smell to it, but it is bearable because its very faint so I can’t see anyone really kicking up a fuss about it. I think the second it sinks into the skin, the smell disappears. Again, SPF 50 which is a great factor so have to gives thumbs up there. 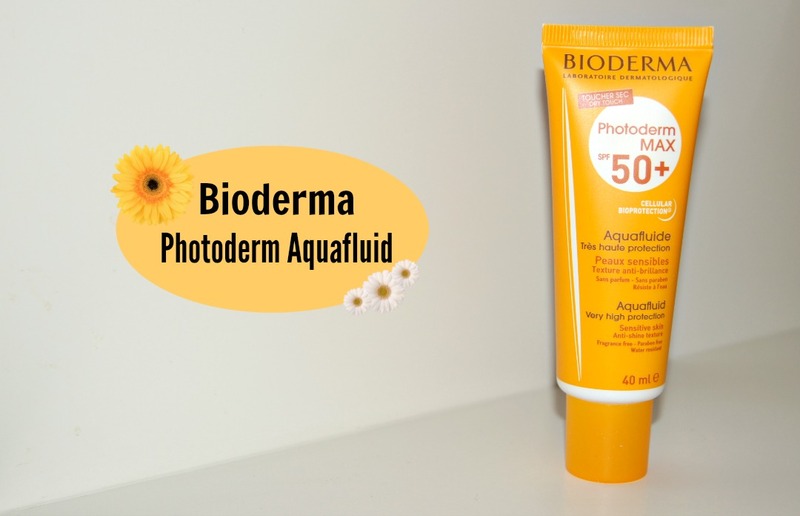 Bioderma Photoderm Aquafluide is available from Boots and FeelUnique for £13 (40ml). 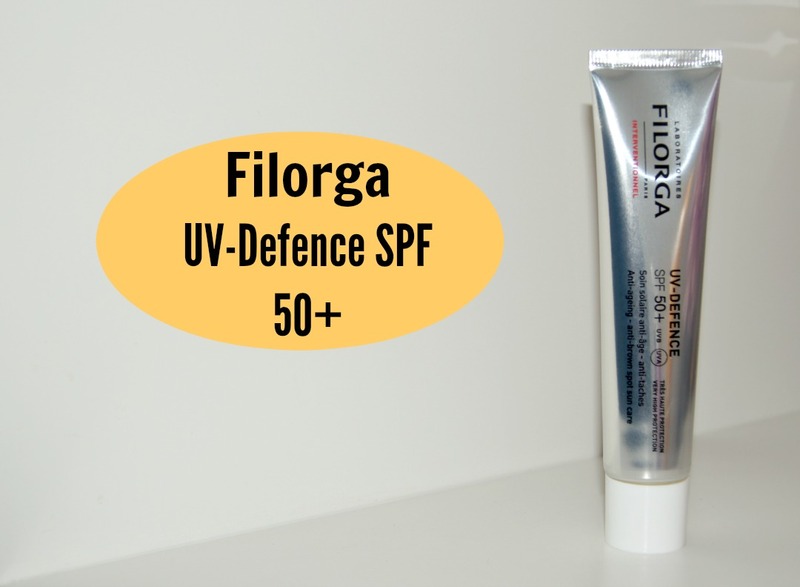 Out of the two, I definitely prefer the Filorga UV-Defence, however the Bioderma would be good for oily skin types. What's your favourite SPF for Summer? Comment below!